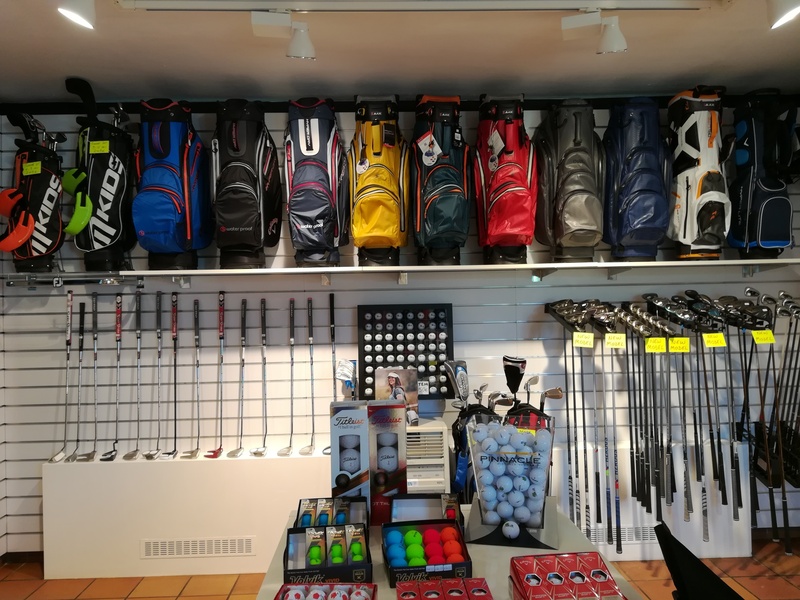 “Strokes The Golf Shop” is a fully equipped modern golf shop where you can find a large choice of the very best golf brands. Whether you are looking for a top of the range set or a starter kit we have it all here for you. 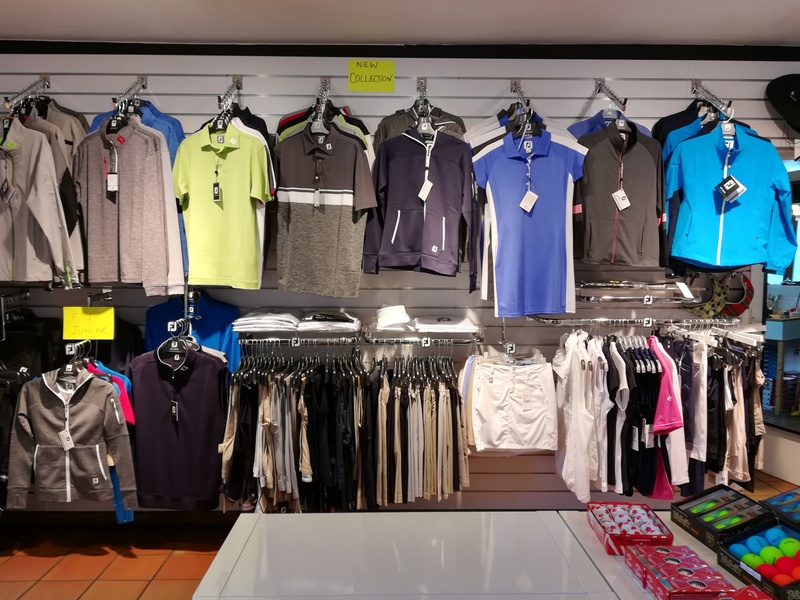 There is also a wide range of accessories, balls, clothing, shoes and trolleys. 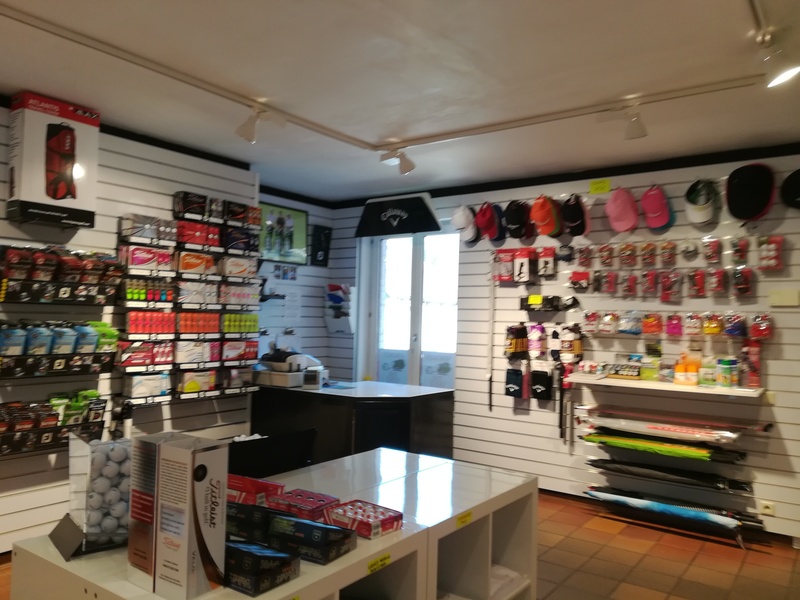 You will always be given a warm welcome at “Strokes The Golf Shop” where service and customer care is guaranteed!